There’s a very good and simple reason that ad blocking is taking off. Internet users find them invasion, annoying and even irrelevant. While some advertisers resist ad blockers by working with publishers that block content for IP’s with blockers, others are opting to learn from it. Once upon a time, print publishers made money by selling newspapers. Over time, they started allowing ads to appear. Depending on which section of the newspaper was being read or what the key story was, an ad was featured in that section (brokerage firm ad next to news of stock jumps). Publishers eager for more revenue started placing more ads. When ads exceeded content, a funny thing happened. Readers became desensitized to ads. And in turn, the effectiveness of an ad fell. Which is where digital publishing came in. Ad blocking is a symptom that digital advertising has managed to be as annoying as its print predecessor. Segment your audiences by their online behaviors, in market segments, media consumption choices, customer journey and more to figure out where your message should be and how to craft it in a non-evasive manner. The better the understanding of the customer, the higher chances of messaging that drives intended conversions. Think of sponsored content, combining programmatic with native advertising, and content integration moving forward. Discard display ads and pre-roll ads. Work with the publisher. Either invest in your own branded content destination such as Red Bull’s Red Bulletin or AmEx’s OPEN Forum. Employ search data to guide you on the content within Hero, Hub, and Help, placing someone from the target audience in charge of deciding what should be created and how it should be distributed. We welcome ad blocking because it is informative on which ads are generating brand dissonance. As digital brand evangelists, it is our duty to build on brand sentiment, not interrupt the online experience. It forces marketers to think of creative approaches. Viewing this trend as an opportunity and not an obstacle is key. 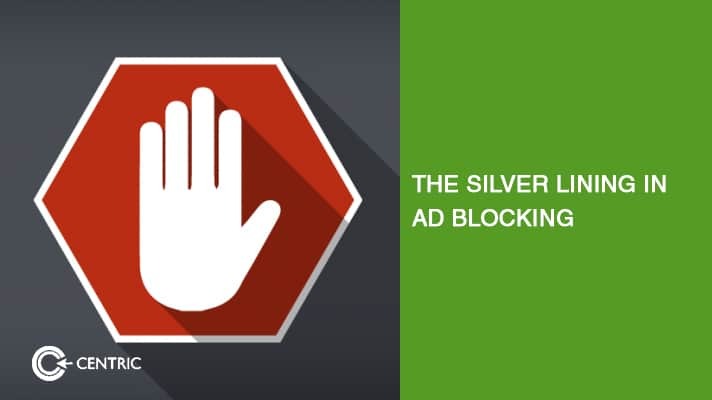 With time, ad blockers will be less about blocking and more about filtering. 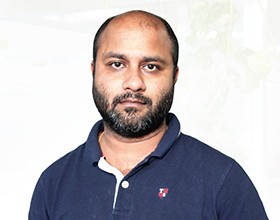 So refine your approach towards online segmentation and content quality. In a post-Amazon-SOUQ world, audiences demand value & personalization. Venture to meet them halfway.